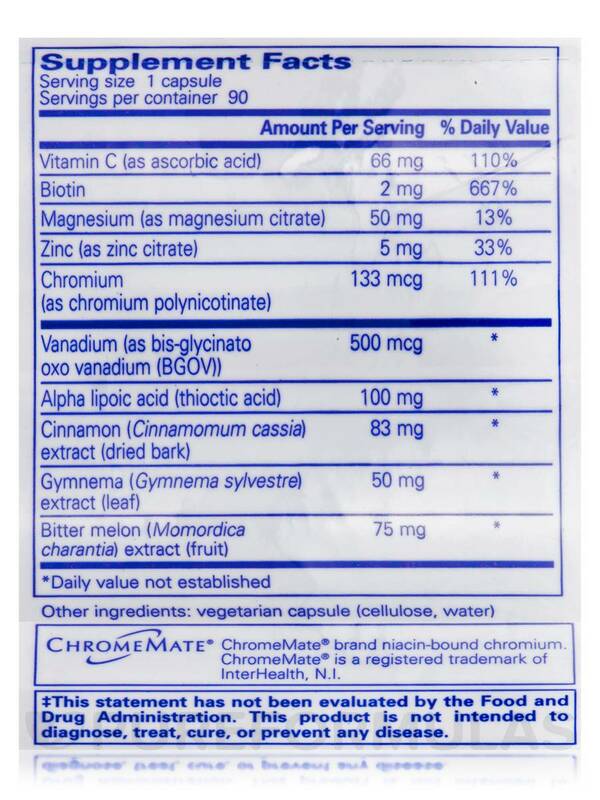 Minerals like magnesium‚ zinc‚ and chromium may provide support for healthy glucose metabolism and transport. Glucose metabolism is the process that helps your body process simple sugars and produce the energy that fuels bodily functions. 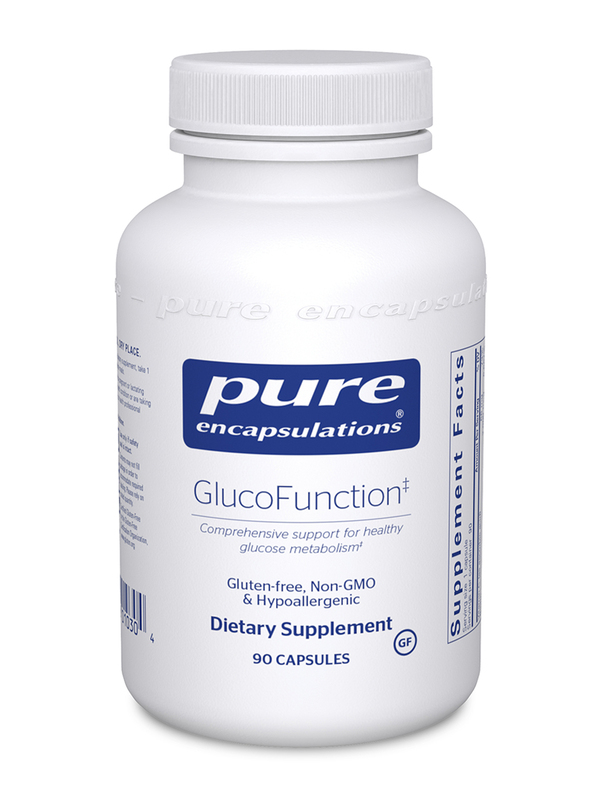 GlucoFunction by Pure Encapsulations can help your body create this fuel more effectively. GlucoFunction also provides bis-glycinato oxo vanadium‚ which combines the amino acid glycine with the trace mineral vanadium. Vanadium might allow your liver and skeletal muscles to better utilize glucose. Meanwhile‚ alpha lipoic acid may also play a role in glucose metabolism through its potential support for mitochondrial function. 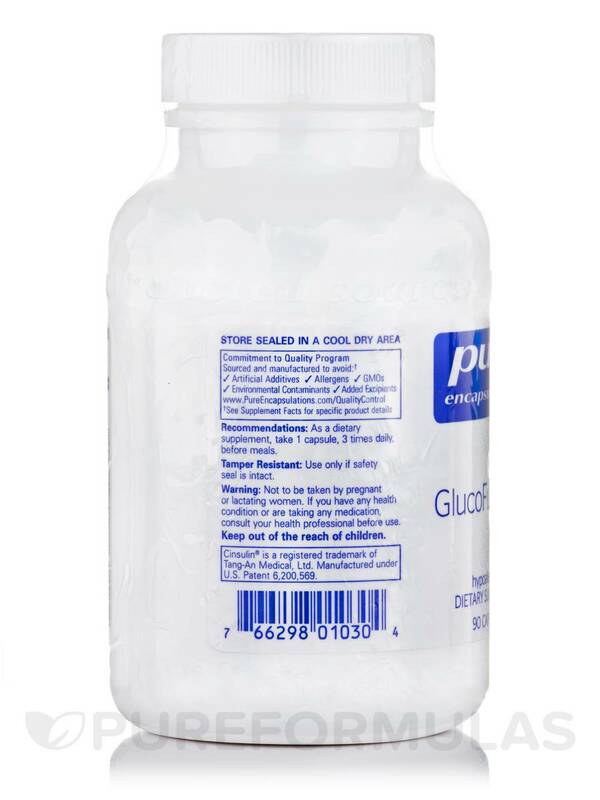 Finally‚ GlucoFunction contains several herbal extracts. Gymnema sylvestre may promote the absorption of glucose in your intestines; at the same time‚ it might also work to support the functioning of pancreatic beta cells and certain enzymes. Bitter melon may be involved in maintaining kidney function and the metabolism of blood glucose. Simultaneously‚ cinnamon has polyphenol properties that might encourage healthy blood flow. Take three capsules daily. 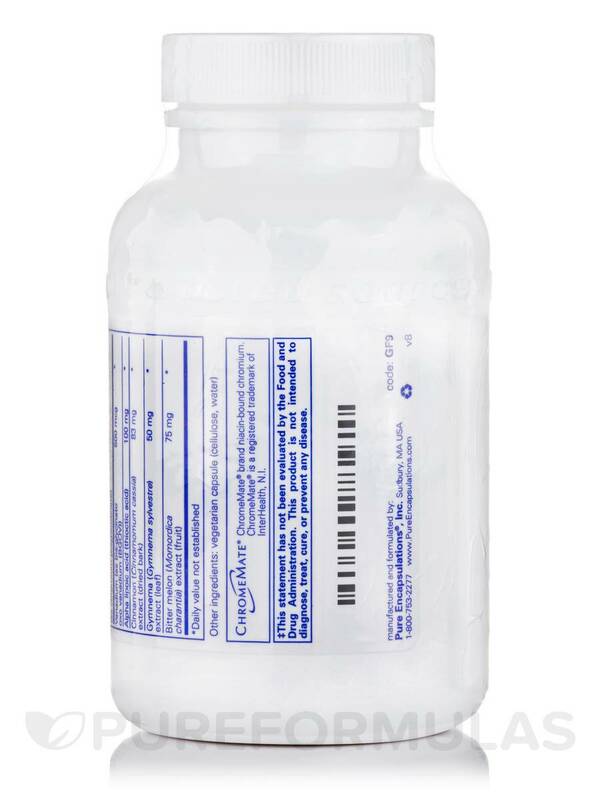 Each 90-capsule bottle of Pure Encapsulations’ GlucoFunction should last for about one month at the recommended dosage. 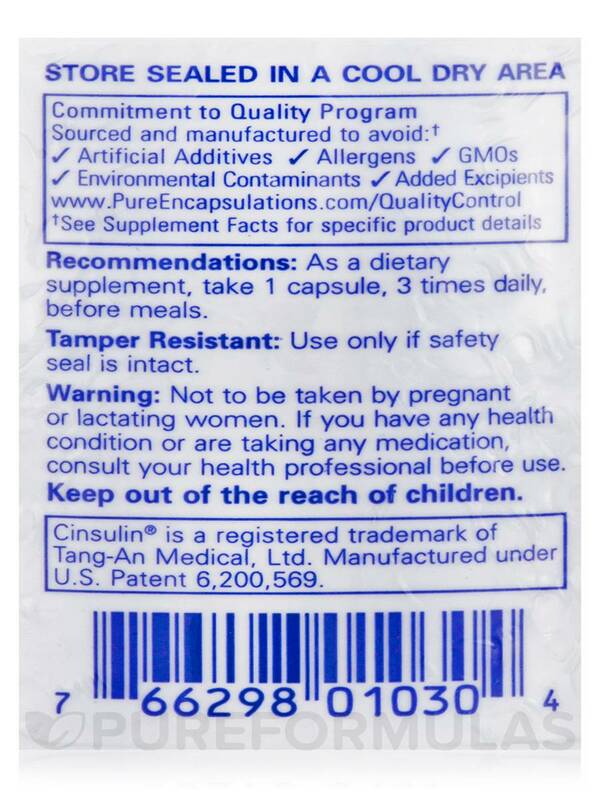 As a dietary supplement‚ take 1 capsule‚ 3 times daily‚ before meals.